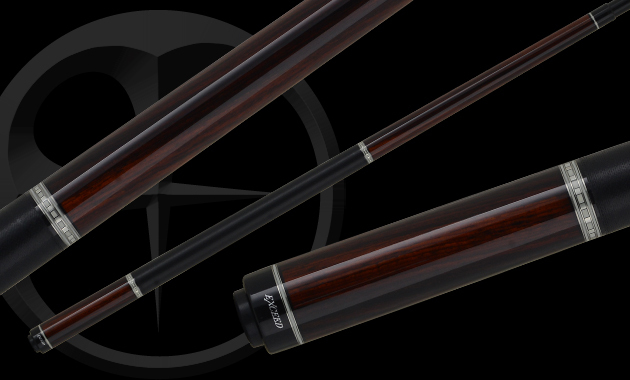 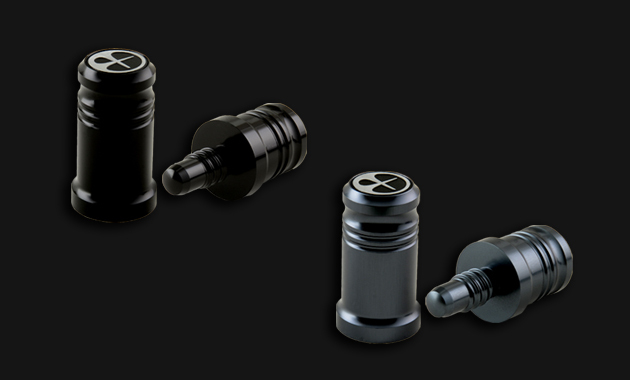 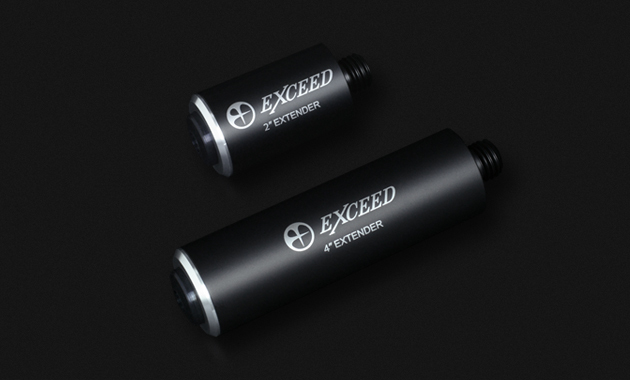 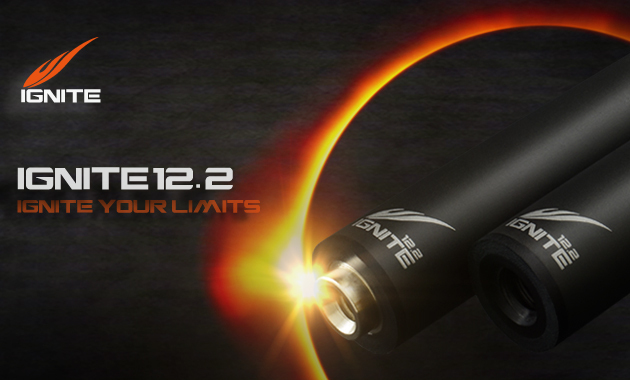 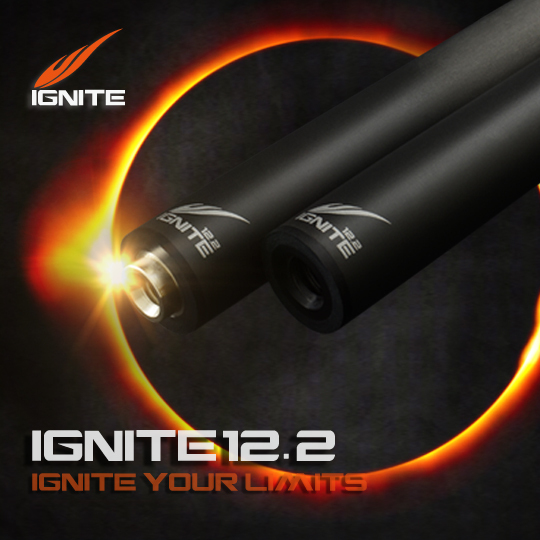 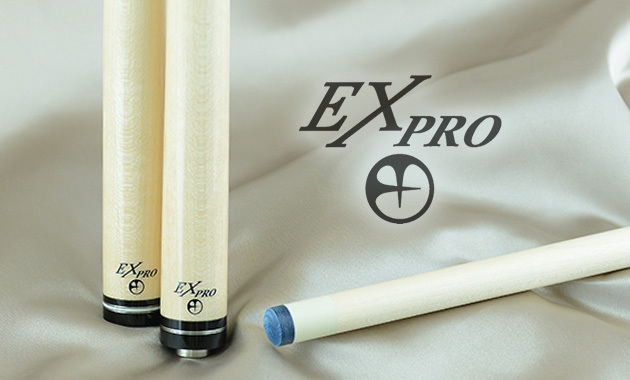 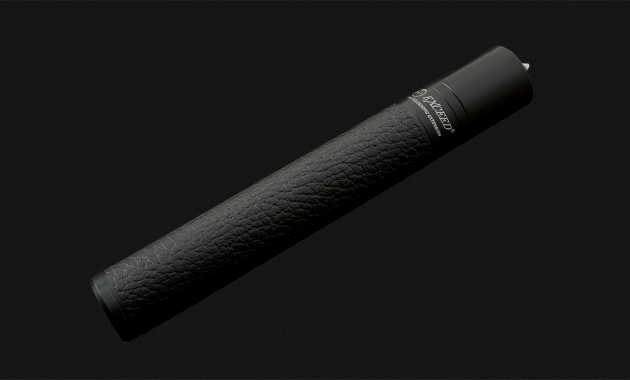 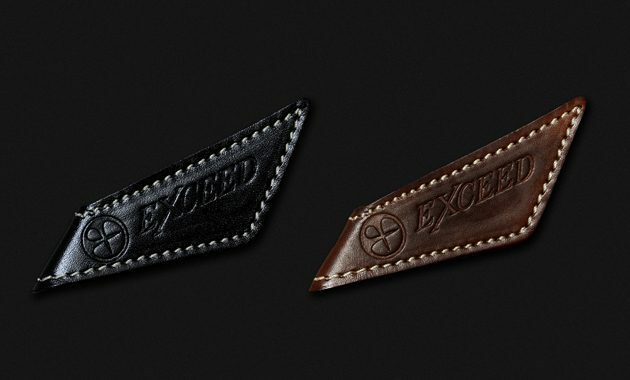 Featuring the finest Japanese aerospace grade carbon fiber material coupled with the Ignite Composite Laminating Technology (ICLT) and a new responsive front-end design and the vibration-dampening core material, the IGNITE 12.2mm shaft ensures a true natural feel and minifies deflection which eliminates inconsistencies when using spin. 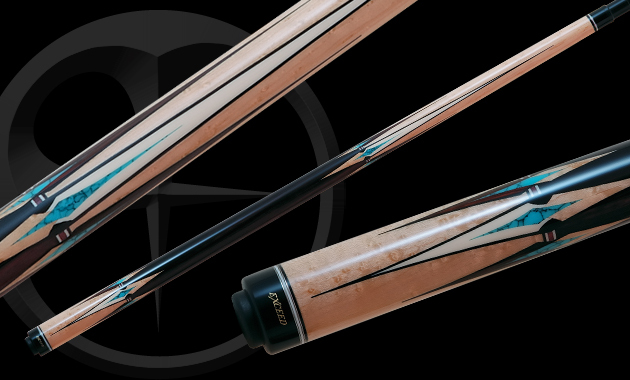 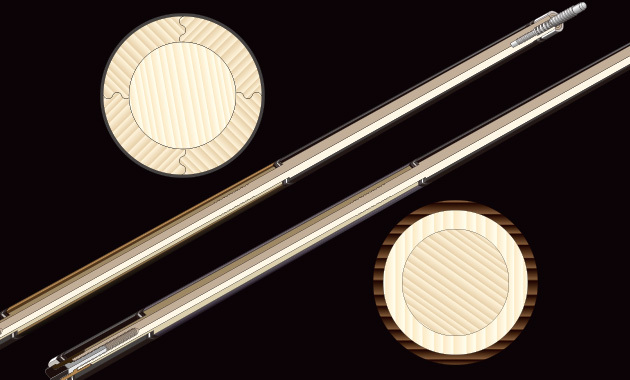 The ICLT eradicates unwanted gaps and “dead lines” that can occur during the manufacturing process providing accuracy for ultimate playability. 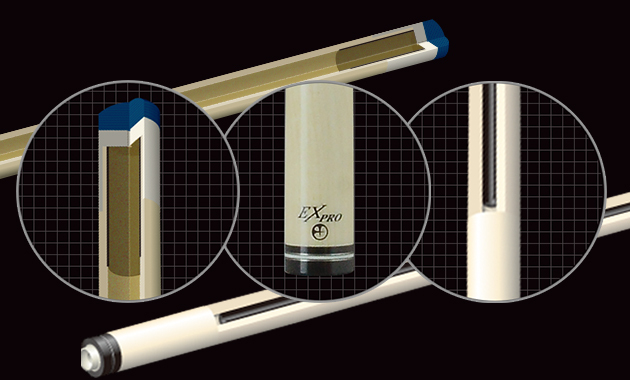 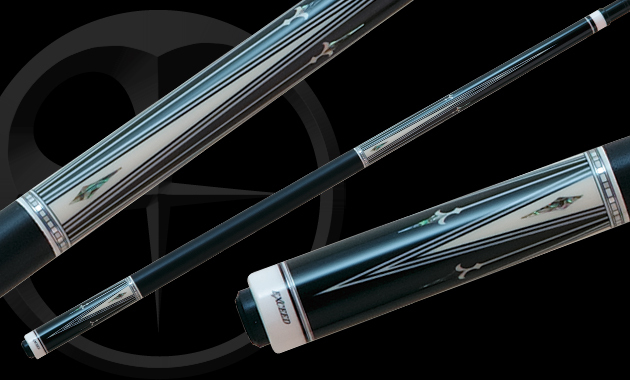 Together with the Ignite constant pro taper, this shaft delivers a smooth, stable and powerful feel after each shot.